At Suli Valesente Photography, we LOVE what we do! 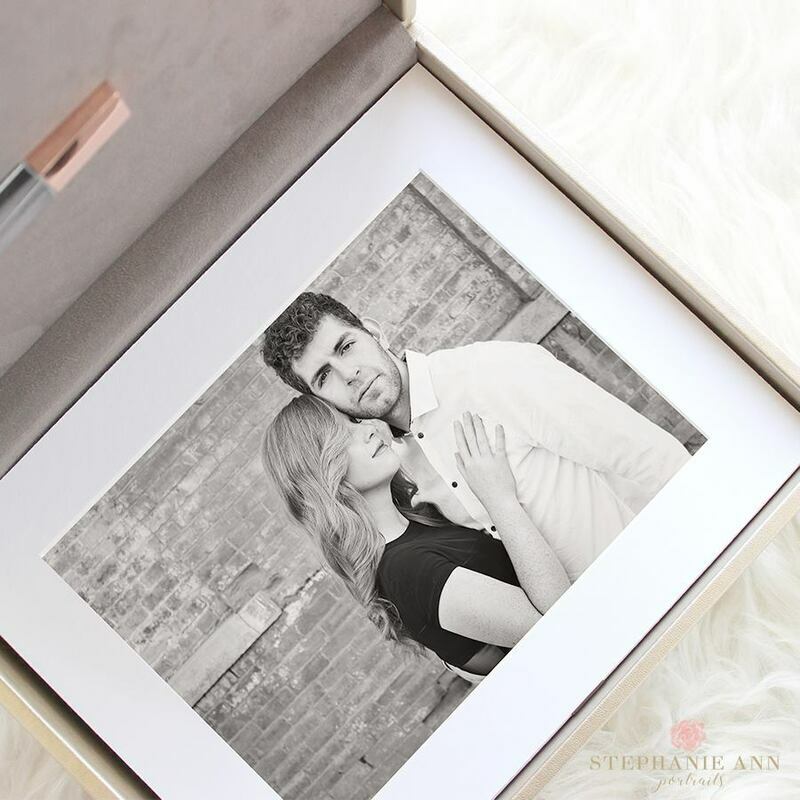 We are committed to create beautiful finished photographs you can hold in your hands that become family treasures. 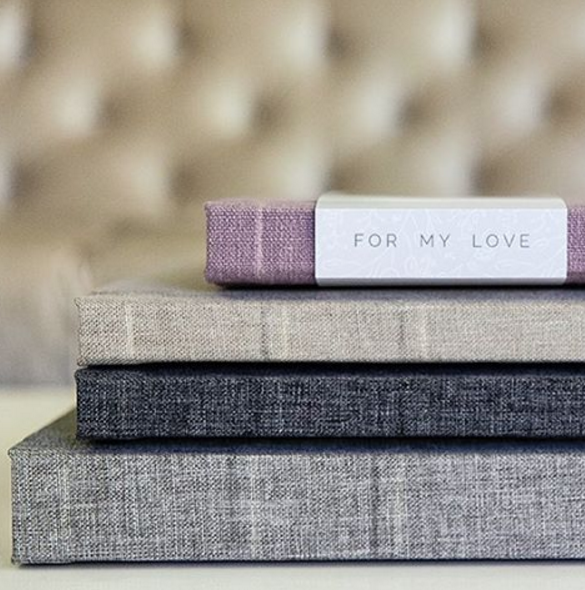 Our job is to create precious memories in tangible form for you. We offer museum high quality wall art galleries, folio boxes, albums, and heirloom prints. We will be doing you a disservice if we solely hand you a disk of images and leave it to you to create the final artworks. ​To us, our job is not finish, not until we have help you by providing the best solutions for your beautiful portraits. Thank you for your interest to book our photography services! We are honored and thankful for the consideration. At Suli Valesente Photography, we love to celebrate every occasions, from fine arts portraits to lifestyle family events we want to be part of it all. We offer one of a kind, custom portrait experience from the planning stages, choosing the perfect location and wardrobe, to the final printed products. Please read the information below for groupon / living social of $50 package. As part of customized service that SVP provide to our clients, we will conduct a pre-consultation session via a phone call. We will ask few simple questions, and normally the phone call will last between 15 - 20 minutes. We will discuss wardrobe choices and styling, location and time, the type of session packages that you desire, and other important details that you would like us to know in order for the photo sessions to be successful. We have heard so often from our clients that it is hard sometimes to decide on what to wear. For that reasons, we will help and guide you with the right colors choices, styles, and accessories for your photo sessions. We encourage our clients to shop in their closet first, before they go shops at the store for the outfits to wear on their photo session. If you would like to see our "what to wear" catalog for your guidance, please feel free to let us know. Clients are welcome to bring extra outfit for wardrobe changes. Please note any overtime shooting time after the initial 60 minutes, is $250. An invoice will be email to you. 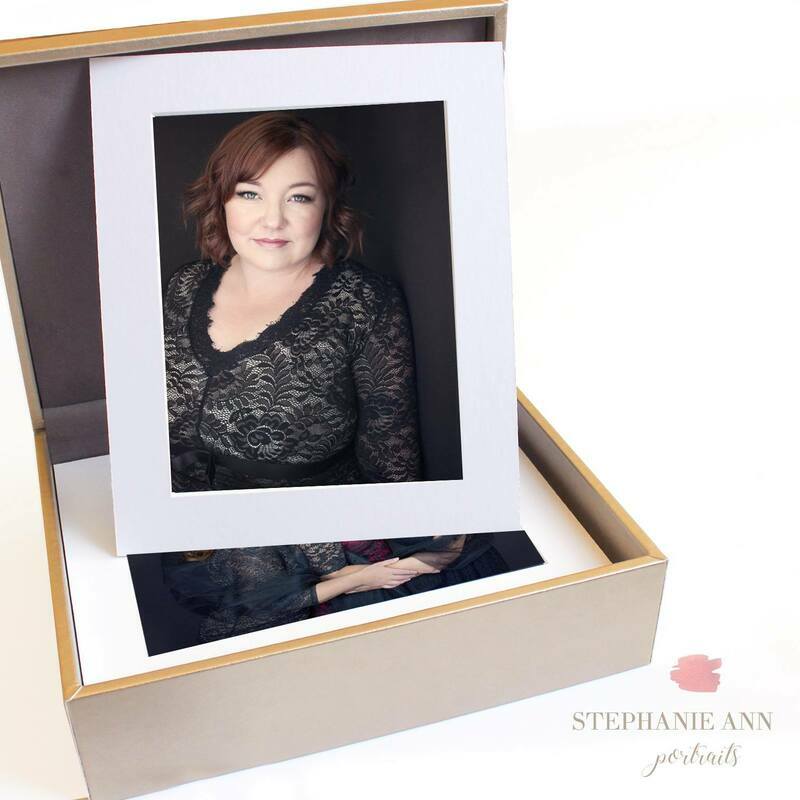 ​With the package of $50, the photo sessions must be held within the area codes of 29909 and 29910 only. Additional fee of $50 will apply for location outside these area codes. Up to 6 participants in one family, additional person is $35/person. Family pet is welcome, please add $35/pet. To book with Groupon / living social of $50, client must email to us the 8- digits number of the groupon voucher. TWO digital images for social media sharing are included. They are not for printings or reproductions, Suli Valesente Photography watermarks will be on them. 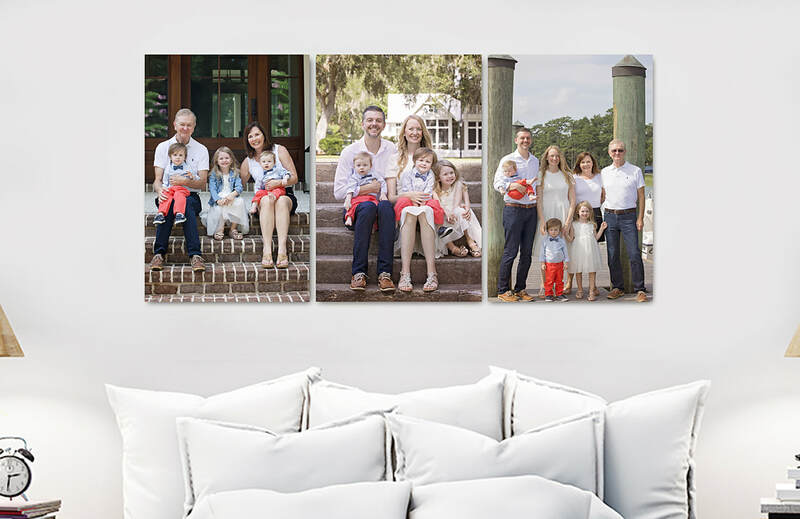 Please note: The package of $50 does not include any of wall art collections, albums, folio prints keepsakes, and high resolution digital files. These products will be available for purchase at time of viewing and ordering. Most of our clients invested in their products ordering in average between $500 - $1000. When is the time to order products? Approximately between 2 - 3 weeks after the completion of your photo session, proofs will be posted in a password protected gallery for viewing and ordering. You may share the password with friends and family, if you'd like. The gallery will be available online for 3 days. After the 3rd day, the gallery will be archived, and $50 is due if you need to reactivate it for an additional 3 days. If you need help making your selections, We are happy to assist you either by e-mail, phone or in-person. 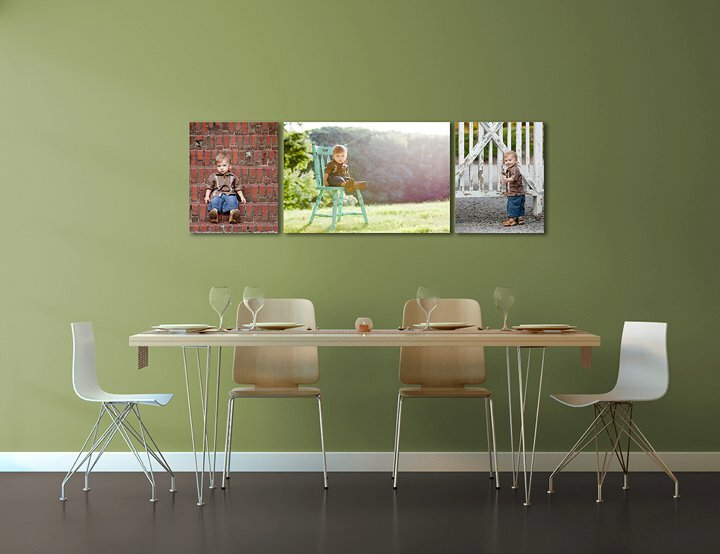 We can help you decide the best way to display and enjoy your images as arts in your home. To book with Groupon / living social of $50, a minimum order of $425 worth of products is required. An invoice will be emailed to you at booking. The entire $425 will be credited and applied towards the total of your product orders. Your photo session date, time, and location will be confirmed once all payments received in full. Finished orders will be ready for pick up or ship to you in approximately 4 - 6 weeks. Groupon package CAN NOT be use for wedding & film services. Our wedding & film package start at $2000. Please inquire for our wedding & film packages directly by emailing us at info@sulivalesente.com. How to book with groupon / living social of $50? First, you must purchase your groupon / living social voucher. Click this link to purchase your groupon voucher at groupon.com. Groupon will confirm your purchase, and you will receive 8- digits voucher number. Once, you have your 8 digits groupon voucher, please e-mail the 8 digits number to us. We will response to your email and set a time for your complimentary pre-consultation. 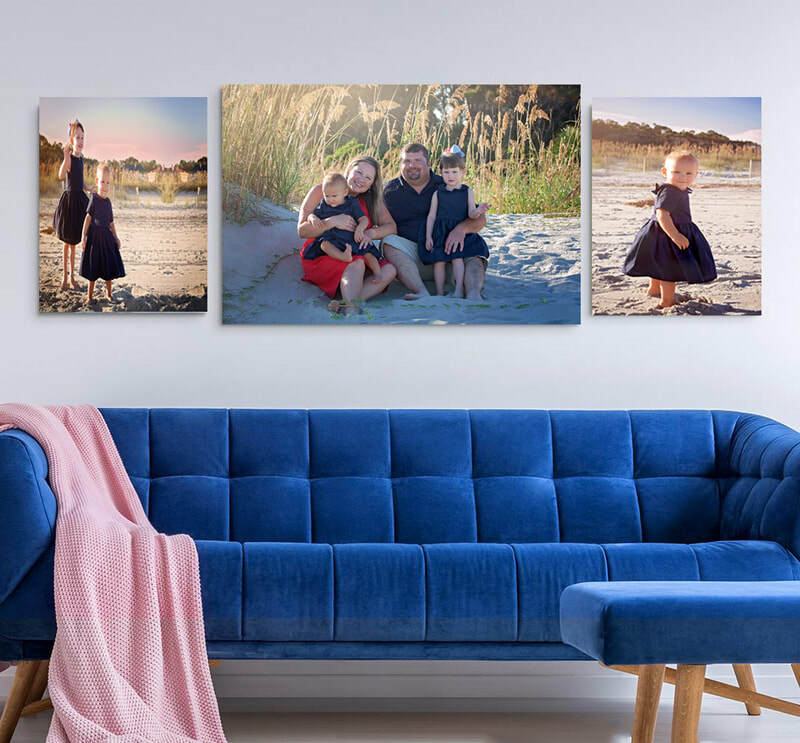 During the pre-consultation; we will discuss about the wardrobe choices, styling, sizes of the wall art galleries, location(s), and the best time for your photo session. For clients who live outside Bluffton / Hilton Head, we will discuss all of these important details on the phone. 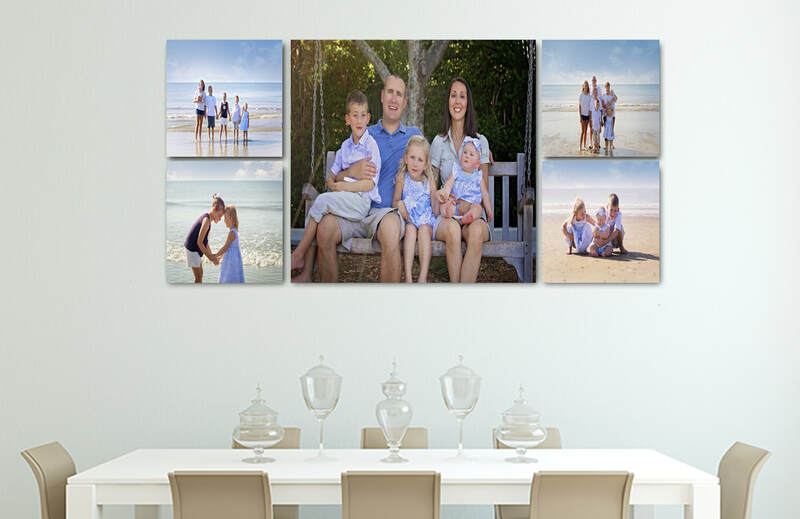 In order to help you and to provide the best options for your wall arts galleries and products, we will ask you to email to us a picture of your wall where you would like to display the wall arts that we will create for you. For clients who live within Bluffton / Hilton Head, we will set a time to meet for the 1 on 1 pre-consultation meeting. ​What if the photo session go over the 60 minutes time frame? The overtime charge is $250 after the first 60 minutes initial session time. An invoice will be emailed to you. Only written cancellation will be accepted. Please e-mail us at info@sulivalesente.com, to cancel your appointment. An E-mail must be received at least 48 hours prior to your scheduled appointment, to avoid cancellation penalty of $50 (the value of your groupon purchase). No exception. Please note: cancellation must be submitted through e-mail only. Cancellation through a phone call, facebook private messaging , and phone text messaging will not be accepted. Failure to do these, will result in penalty of cancellation fee of $50 (the value of your groupon purchase). At Suli Valesente Photography, we offer museum archival high quality wall arts collections for our clients. Please visit our client's review page for testimonials. Contact us today! We would love to celebrate YOU, your story, and your journey! Because, everything about you, deserve the very best!